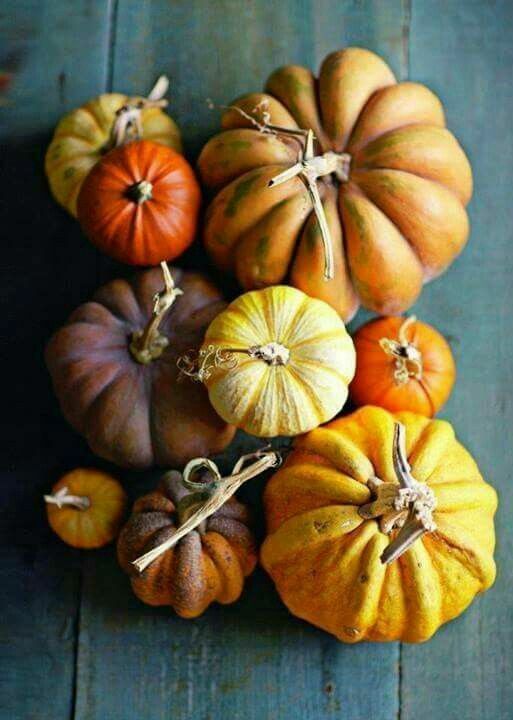 Ode to the colors of Fall which make an amazing art palette to create with, to wear or to cook with. The amazing colors of Fall offer a warmth to the eyes and soul. Enjoy the visual tour of some of Fall’s amazing hues. Click on each caption below for more visual delight and the source. Happy Fall! IT is a wonderful time of the year! Same to you Jean. It’s a beautiful time isn’t it? Warmest Fall wishes.